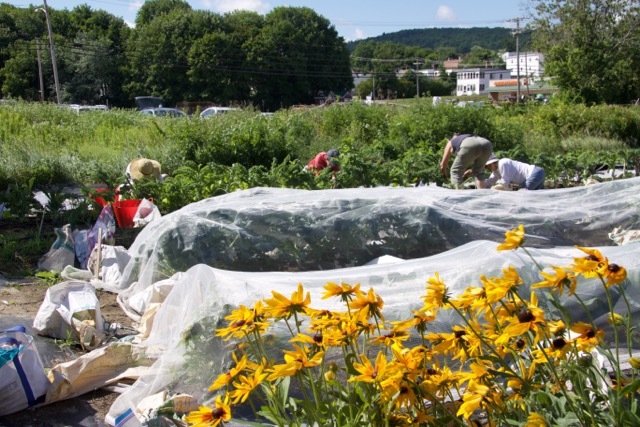 The "Tuesday Night Garden" in Rumford was started in 1999 by several retired mill workers. These dedicated volunteers are still tending the garden to this day. The Rumford Garden joined GGHC in 2016. The garden is located between the Hosmer Athletic Field and the Swift River on Lincoln Avenue in Rumford, Maine. 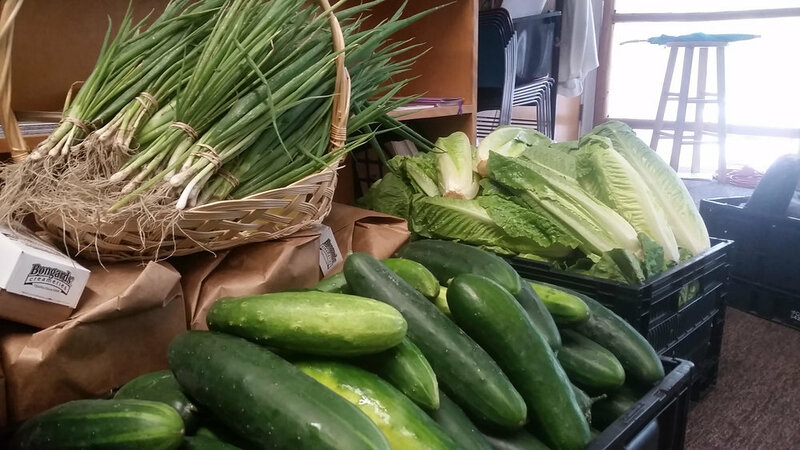 In 2018 Rumford Garden weekly produce distributions are now on Wednesdays, in partnership with the Parish of the Holy Savior, 125 Main Avenue, Rumford. The third garden is located at the Maine Veterans' Home at 477 High Street in South Paris. This garden was started in 2009 by Master Gardener Volunteers and also joined GGHC in 2016. The produce grown here is for the residents, their families and staff of the Veterans' Home.